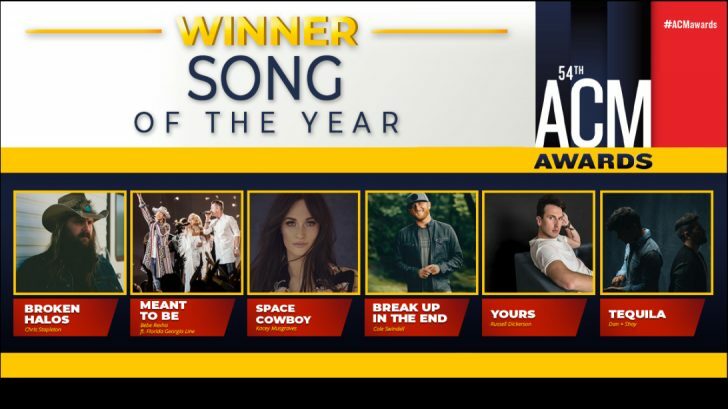 Over the course of the past 54 years, the award, which goes to the artists, writers and publishers, has honor honored some of the genre’s biggest hits and songs that have gone on to become timeless country classics. Some of our favorites include the 1975 Song of the Year winner “Rhinestone Cowboy” by Glen Campbell, Garth Brooks’ “The Dance” from 1990, and “Where Were You (When The World Stopped Turning),” a song that Alan Jackson released following the attacks on September 11, 2001. This year’s winner was announced by Lady Antebellum, and the crowd went wild when the winner was revealed. 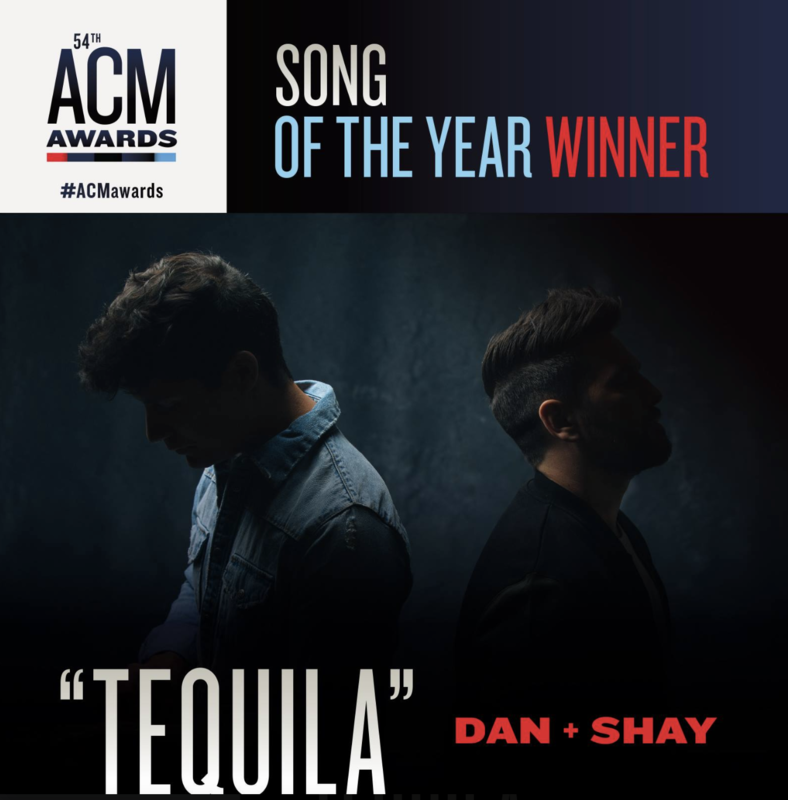 The winner of the 2019 Song of the Year is….. “Tequila” by Dan + Shay! The dynamic duo broke into country music in 2013 with their debut single ” 19 You + Me,” a song co-written by the pair and Danny Orton. Huge congratulations to Dan + Shay!